The best dentist in Evansville! 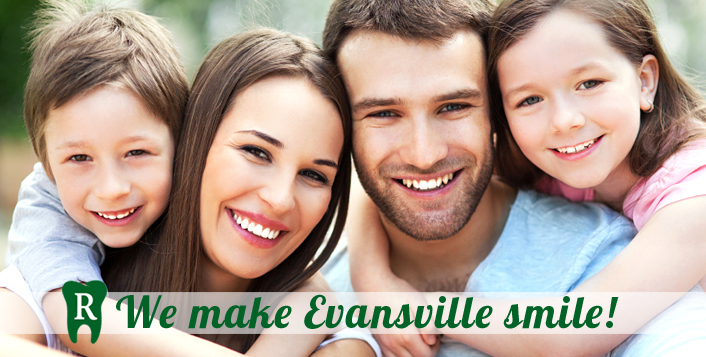 That’s what our patients are saying about our general and family dentistry in Evansville, Indiana. When you choose the best dentist in Evansville, you get quality general, restorative, and cosmetic dental care with a gentle touch. 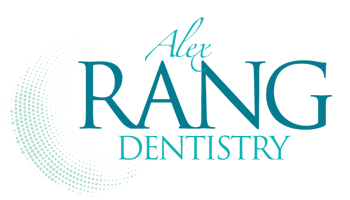 Our office also proudly serves patients from Newburgh, Princeton, Henderson, and Madisonville. Come experience our friendly service and caring staff. Keeping teeth and gums healthy requires regular visits to your dentist for cleanings and checkups. J. Alex Rang, DDS provides an array of preventive general and family dentistry services to keep your mouth healthy, lowering your risks of tooth decay and gum disease. It takes more than luck to maintain optimum oral health; let Dr. Alex Rang give you the tools you need to keep smiling for years to come. 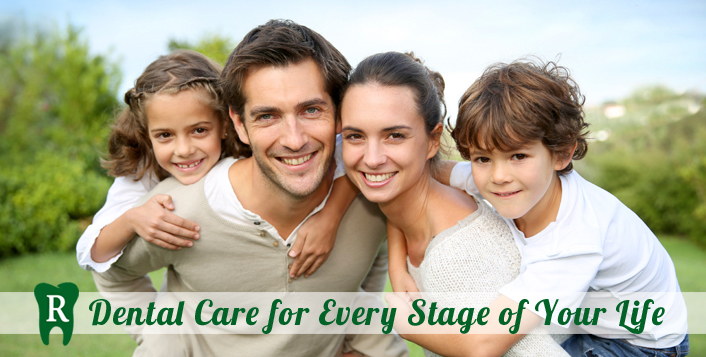 With regular care, most dental issues can be prevented. Regular checkups allow your dentist to discover oral health problems in the earliest stages, making treatment more effective and preventing extensive damage. General and family dentistry can help you feel a greater sense of health and wellbeing as well.